An evening in good company to commemorate the collaboration with the community of Montetauro, the great people who will conduct the day to day operational works at Casa Marco Simoncelli which was just recently inaugurated. 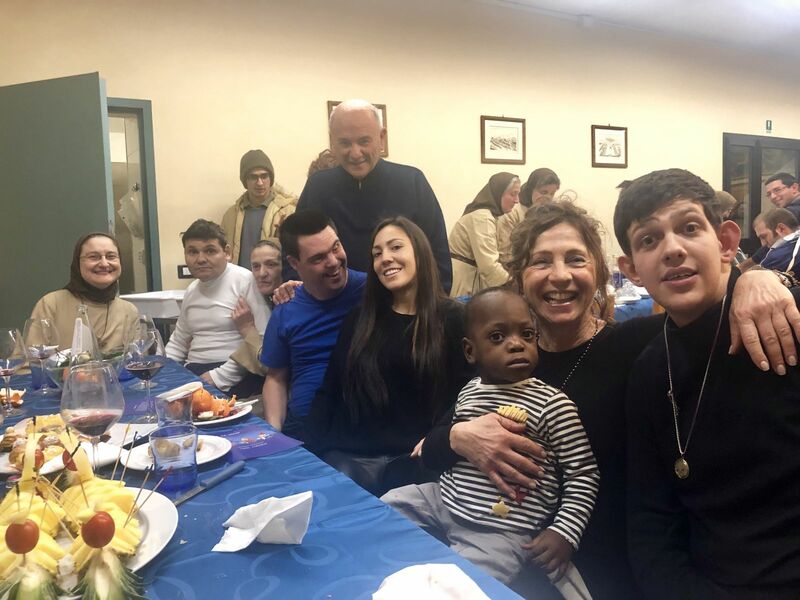 Don Lanfranco, Suor Stefania, Suor Maddalena are just a few names of the community of people with a great heart that devotes their lives to these wonderful boys. We will give their contact details for those who would offer their time to help with voluntary activities near their structure.